Work keeping the Incoming database up to date continues, and now I'm thrilled to announce that we have two new contributors helping out! Barry Delve will be checking the Incoming database each weekend to make sure that the titles we have listed as coming out on Monday are still expected on schedule by the key etailers. Release dates shift all the time, so this is really a last-minute verification check. Over the next couple of weeks Mike Hadfield will completely overhaul our high definition (Blu-ray and HD DVD) listings. So many titles have been delayed, re-scheduled or cancelled since the new formats launched in the UK that a lot of our data for Blu-ray and HD DVD titles is likely to be wrong. Mike's going to put that right, and make sure that we have a comprehensive database of all released and forthcoming titles. He'll also be adding more links to our affiliate etailers, since more of them are now stocking the high definition formats. 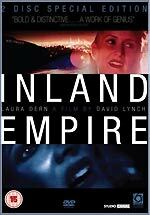 More information about Optimum Home Entertainment's two-disc Special Edition of David Lynch's Inland Empire is now available. 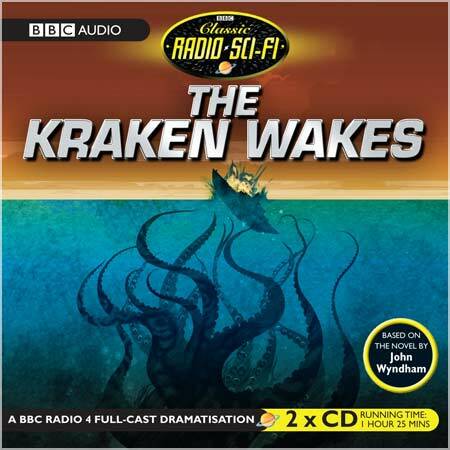 The two disc set presents the film (which Lynch shot using digital equipment) in 1.85:1 anamorphic format, with a choice of Dolby Digital 2.0 or 5.1 (at 448kbps) audio tracks, and optional English subtitles. As is often the case with Lynch discs, there are no chapter marks. The bonus features are Guardian Interview at the NFT with David Lynch (17m); A Short Interview in London (6m); Conversation With David Lynch (by Mike Figgis, 20m); A Masterclass With David Lynch (on-screen title David Lynch A Paris, 26m); and Interview at the Cartier Foundation (on-screen title The Air Is On Fire, in which Lynch conducts a tour of his art exhibition, with author Michel Chion, 15m). 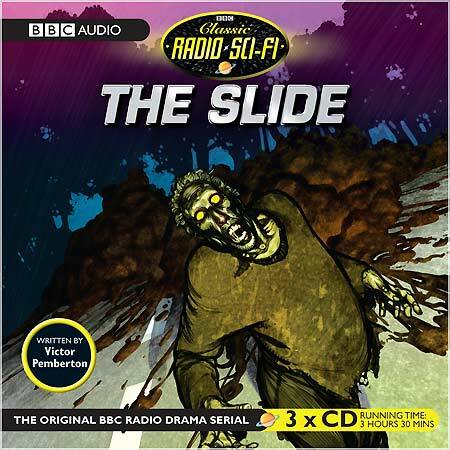 Disc one also features a theatrical trailer. The interview with sound mixer Dean Hurley, which was listed on the provisional press release, does not appear to have made the final cut. The disc is scheduled for release on August the 20th, with an RRP of £17.99. Menu screens from the disc can be seen here. 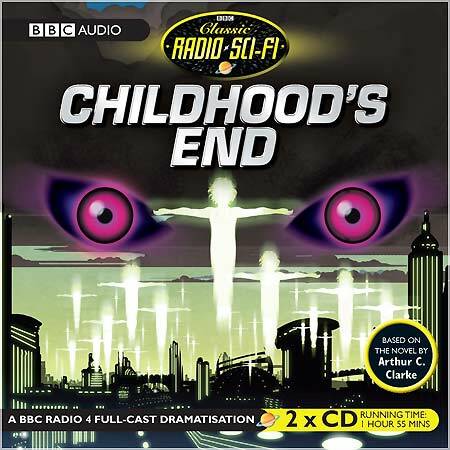 Here are the sleeves for the next batch of Classic Radio Sci-Fi CDs from BBC Audiobooks. They're due to be released next month. A Roobarb's DVD Forum thread discussing the range can be found here.